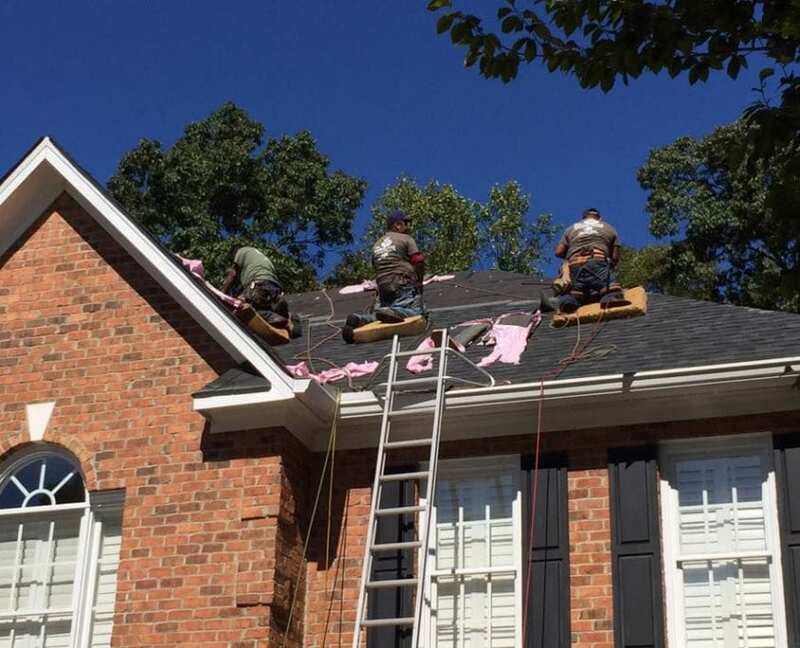 The Roofing Group has proudly served the residents of the Piedmont Triad since 2008. We are a locally family owned and operated business that places the customers needs of each customer before all else. 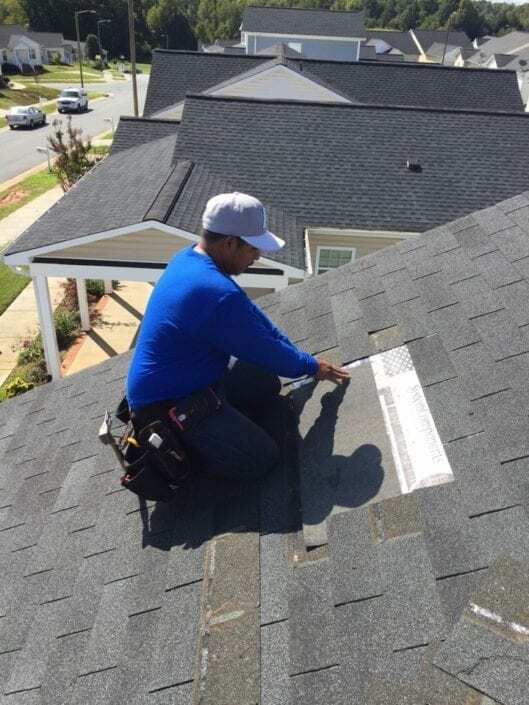 Whether you need a roof for your new home, roof repairs, new gutter installations, effective gutter protection or new siding, we are here to help. With over 25 years of comprehensive, construction experience we’ve served countless homeowners in the last few decades, and we are always happy to work with both new and existing customers. The safety and value of your property should always a priority, and with our roofing and siding services you can be sure your home is always in top shape. Put our BBB A+ Rating and 24Yrs roofing experience to work for you. There are more than a few benefits of hiring the The Roofing Group. Before hiring us for a job, you will be able to meet directly with the owner, the owner will be on your job site and do a final inspection. 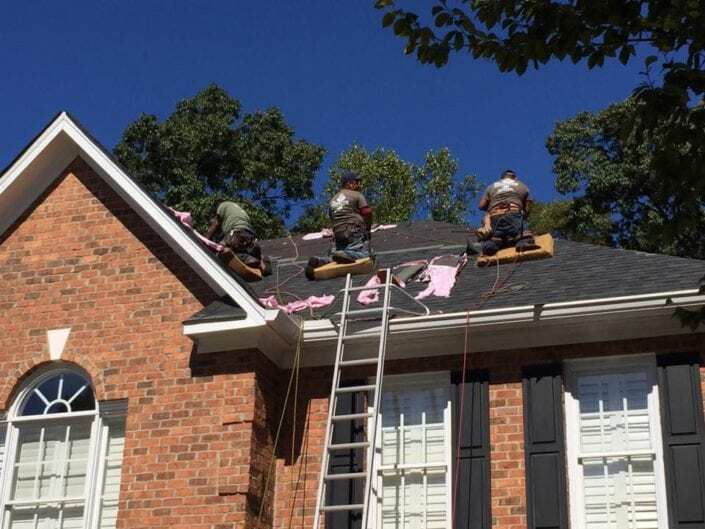 We’ll Give Your Roof A New Life! I moved into a terribly neglected home in Advance, NC. Sadly, the roof required being replaced, and I was extremely overwhelmed. As I am from California, and we rarely have to modify, remove, or replace Spanish tile roofs, the idea of having to replace the roof was something that I put off. When I called the Roofing Group, I was met w/ a timely follow-up, and the owner Shawn Cappadona came out and met w/ me to look at the project. What stuck out immediately was that Mr. Cappadona knows roofing, and actually educated me on myriad issues/facets of my previous roof, as well as the new roof. I had five bids, and I am very glad that I went w/ The Roofing Group. Workers arrived punctually at 7:00 in the morning, and daily worked diligently to complete the job. Any time I had a question (and believe me I had many), Mr. Cappadona answered my question(s)--thoroughly. Several of his competitors in the Advance/Triad area, either did not return my phone call, or, worse, came out and and followed up some 4 weeks later. I was so frustrated. 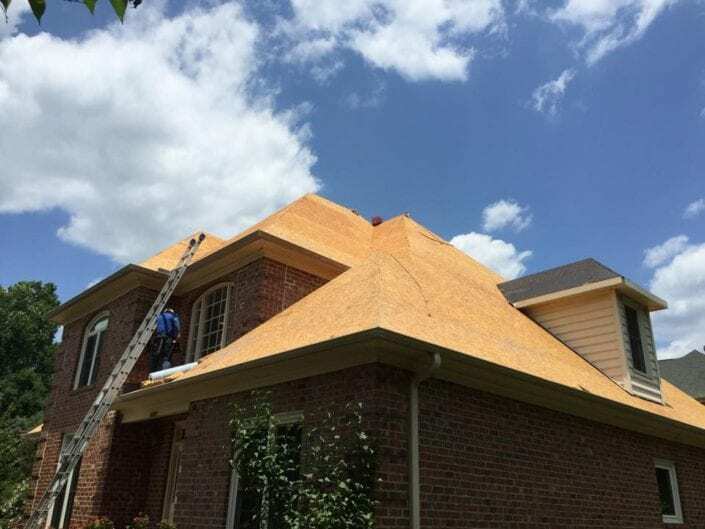 I figure if you are going to invest in a roof, you want to know that the roofing contractor will be available and dependable, which The Roofing Group is. 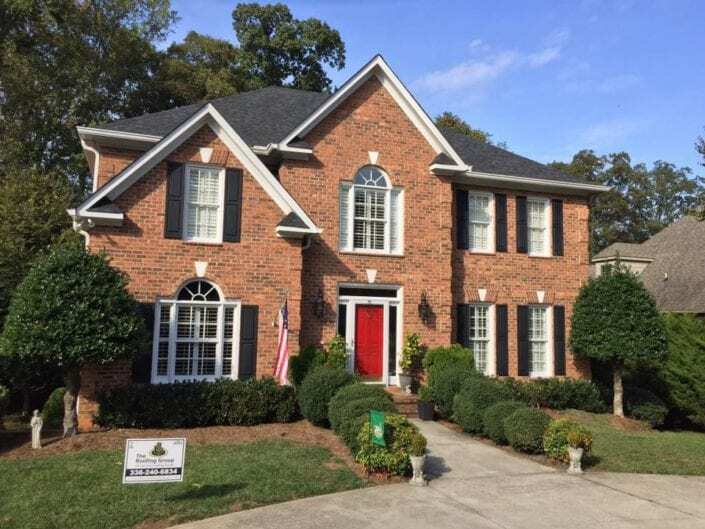 Other roofing providers came in quickly, google mapped the square footage, and gave me an estimate; rather, Mr. Cappadona looked at all facets of the roof, made suggestion(s) for various items that would improve roof longevity, and was never pushy! Do your homework-- I did! And, I believe that The Roofing Group far exceeds other local roofers in the area! Called at 3 p.m. and Sean had his drone out to my house by 4:30. Straight forward sale & he provided good details on his options and costs. He was on my roof hammering away on repairs by 6 p.m. This is how contracting work/roofing should work! Prompt, courteous and professional service. Communication and scheduling was great. I received text updates as to when they would arrive at my job site. Highly recommend The Roofing Group. Had a great experience with The Roofing Group. They are professional and provide amazing customer service. The price was fair and the work was excellent! I was pleased with the knowledge and workmanship of Sean concerning my roof leak. He proved to be sincere at the business end also. 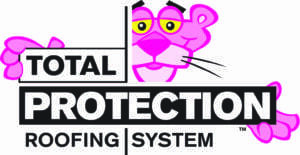 Fantastic roofing company! Fast and accurate quote, had the work done within 2 weeks, and then new roof looks fantastic. I would absolutely say you should check them out if you are in need of roofing work. 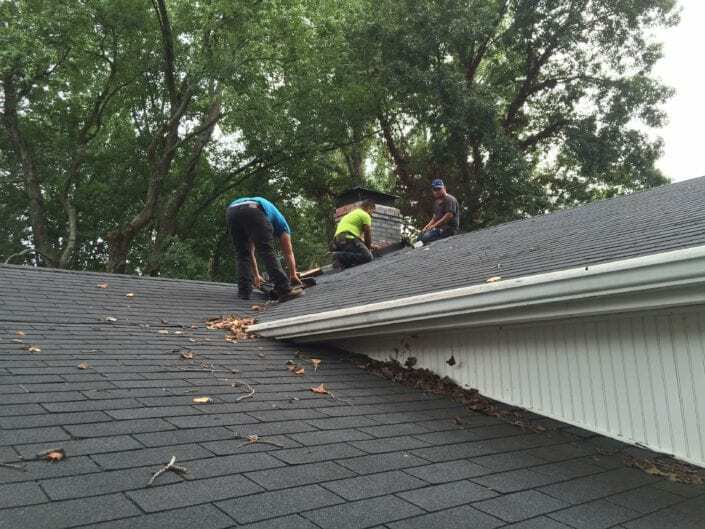 The Roofing Group did a great job on replacing some shingles on our roof. It looks great! Sean was very polite, professional, and always responsive! He truly cares about his customers! Definitely recommend them!! Sean was easy to work with, good communication and great quality roof. Very pleased. Fantastic experience! 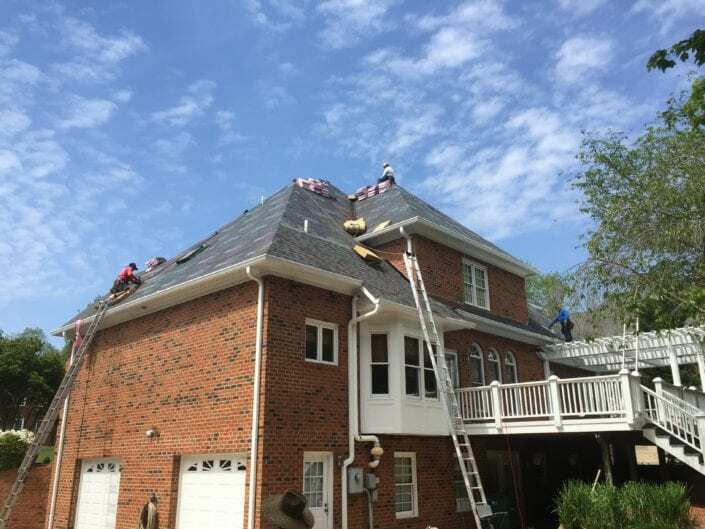 The Roofing Group provided outstanding, prompt, friendly service. We have worked with numerous services over the years as we rehab homes. When our home's ceiling fan sprang a leak, we knew we had a big problem. 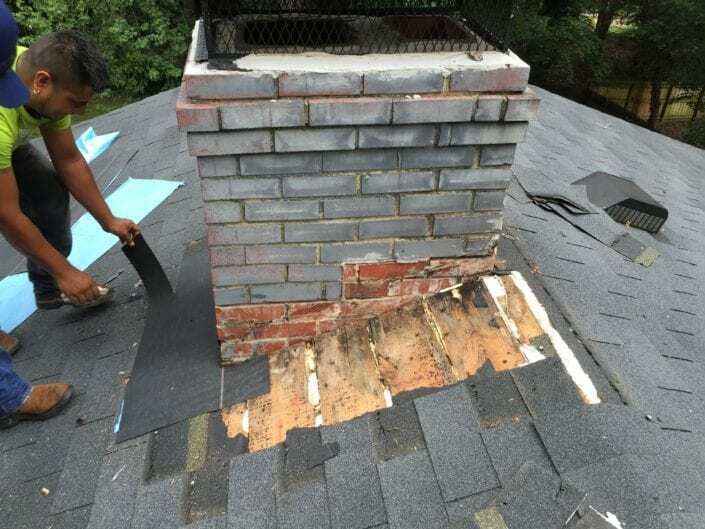 We reached out to several repair companies and The Roofing Group got back to us immediately. Sean arrived promptly at the appointed time, was kind enough to listen to my concerns and quickly identified the issue using his knowledge and a really cool drone with HD camera so I could see exactly what was happening on the roof. I was blown away they were able to conduct all four repairs the same day! Great service, really friendly and top notch quality. Thank you Roofing Group! Called back right away and came over the same day! Sean was very straight forward and honest. Used advanced techniques to "drone" my roof and provide detailed info. Sean felt that any roof repair was "aestetic" and not structural at this time. Saved me some time and headaches. Pricing for materials was fair, labor is what it is. Will use Sean later, as, he states it will be about 5-6 years before we need a re-roofing. 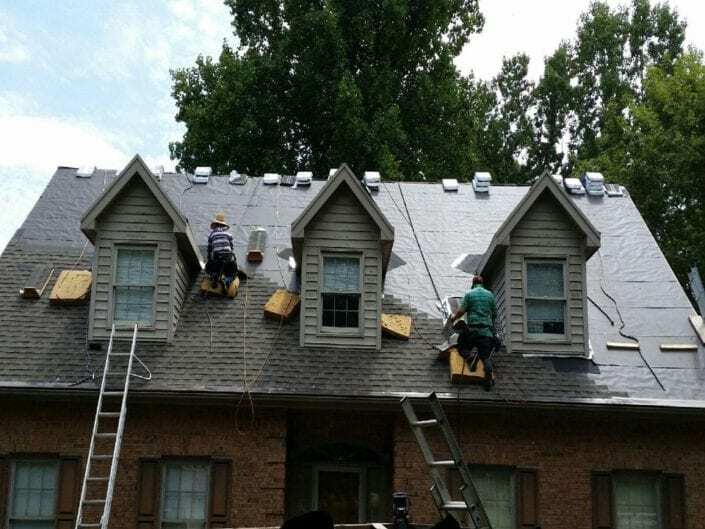 Residential & Commercial Roofing Installation, Replacement And Repair.